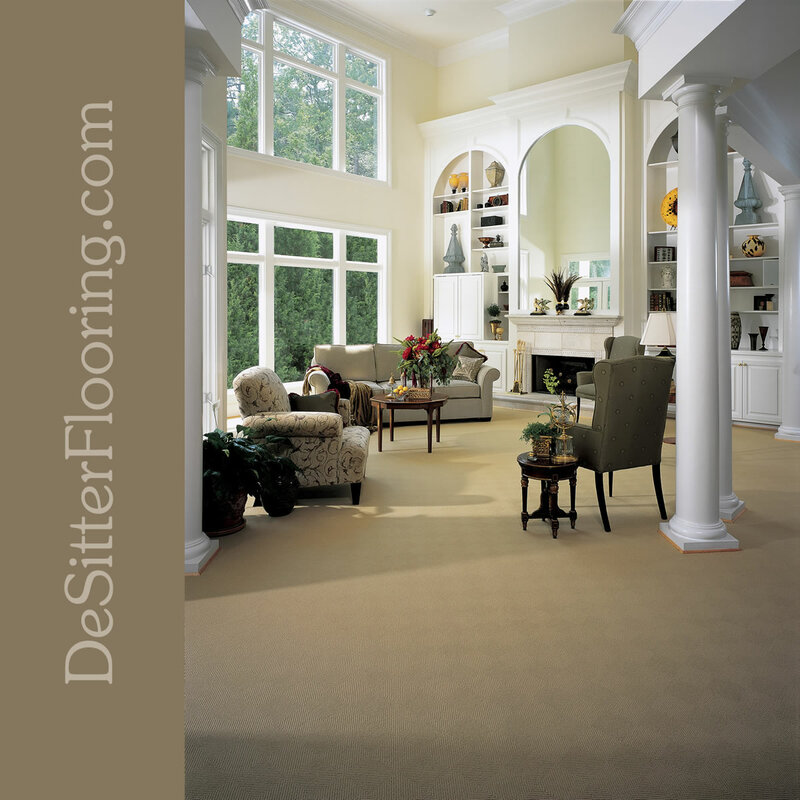 DeSitter Flooring provides a wide selection of carpets at a superb value. Make the most out of your home improvements dollars. For a free estimate call (630) 948-5582 or contact us online.